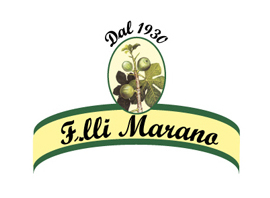 Terms and conditions to purchase Marano Brothers products are on our e-commerce, we ask you to accept them whenever you decide to buy the products. Please read carefully the following before placing an order. Click on the button “Buy”. If you make a purchase, you will receive an automatic confirmation e-mail containing the order details. The e-mail sign that the purchase contract has been completed. Products will be send according to shipping method, without further terms or conditions. Additional information on sections “Costs and delivery methods” and “Terms of payment”. We thank you for attention, we invite you to contact us for any further questions.